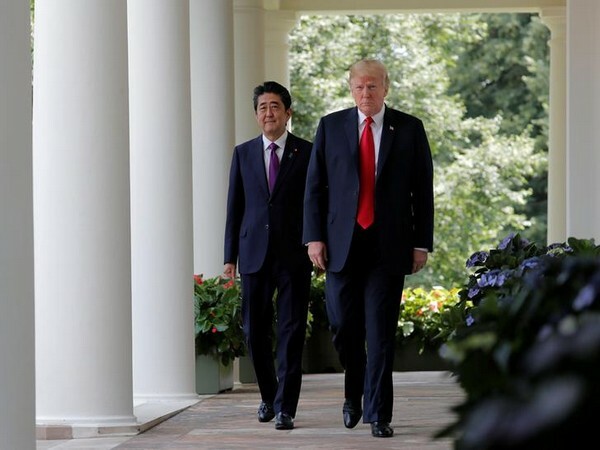 Tokyo [Japan], Apr 4 (ANI): The United States and Japan are slated to hold trade talks from 15 to 16 April in Washington. 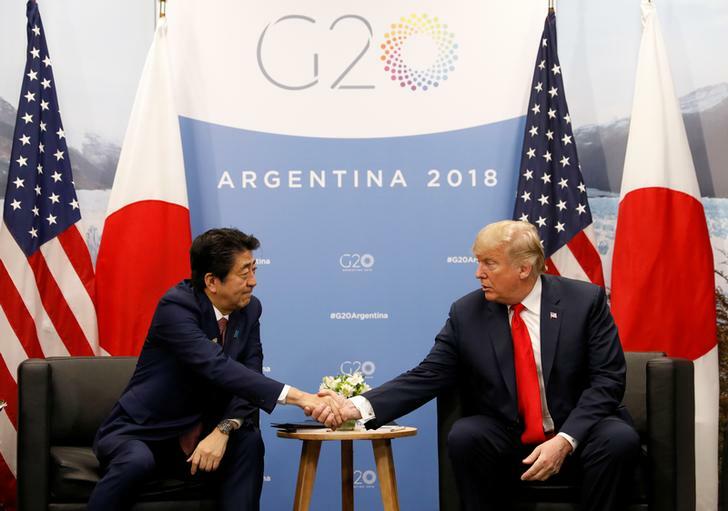 Buenos Aires [Argentina], Dec 01 (ANI): At the first-ever Japan-America-India (JAI) trilateral meeting, which was held on the sidelines of G20 summit, the leaders of three nations agreed to work together to address maritime and connectivity issues. 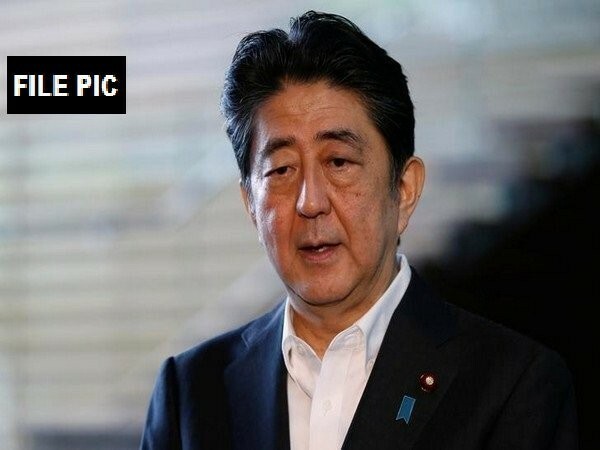 Buenos Aires [Argentina], Dec 01 (ANI): Prime Minister Narendra Modi has coined an interesting term for the newly formed Japan-India-United States of America partnership to promote peace and stability in the Indo-Pacific region. 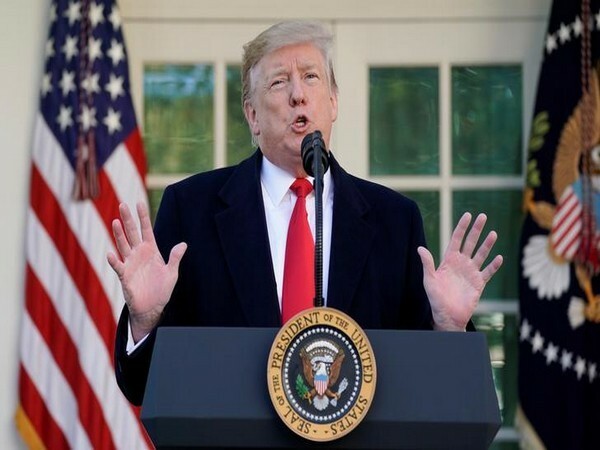 Buenos Aires [Argentina], December 01 (ANI): Prime Minister Narendra Modi on Friday said that together with "strategic partners" -- Japan and the United States of America -- India "will play a big role in maintaining world peace, prosperity and stability". Buenos Aires [Argentina], Nov 29 (ANI): Prime Minister Narendra Modi touched down at the Buenos Aires' Ministro Pistarini International Airport today to attend the 13th G-20 summit amongst other high-level meetings scheduled to be held on the summit's sidelines. Washington [USA], Nov 28 (ANI): US National security adviser (NSA) John Bolton here on Tuesday said that President Donald Trump will have a trilateral meeting with Japanese Prime Minister Shinzo Abe and Prime Minister of India Narendra Modi at the G20 summit in Argentina. New Delhi [India], Oct 30 (ANI): Prime Minister Narendra Modi early on Tuesday morning returned to New Delhi after concluding his two-day Japan visit.